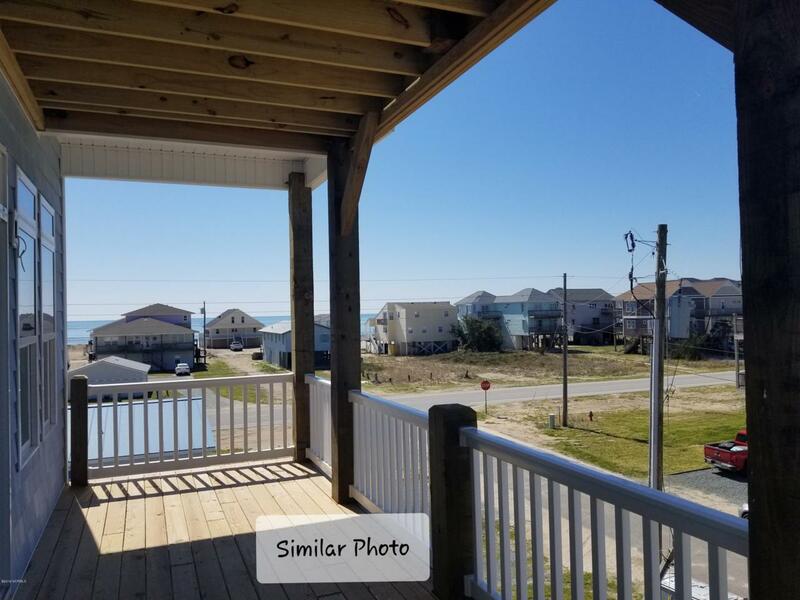 New single-family home in North Topsail Beach with ocean views and possible sound views! 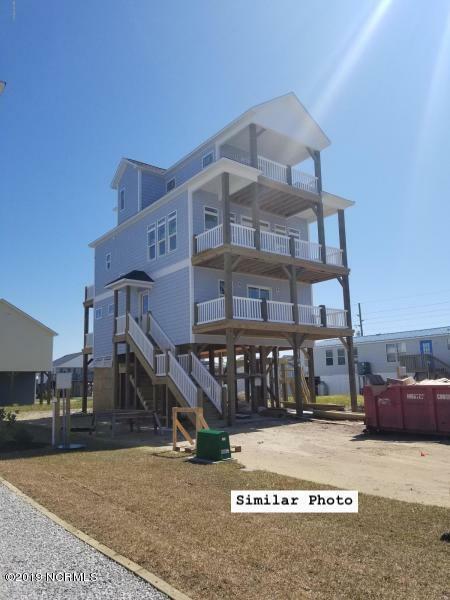 This home will have MANY upgrades including granite countertops, Luxury Vinyl Plank flooring throughout, stainless steel appliances, and storage room underneath. Also, master bathrooms will be upgraded to have cultured marble showers with glass doors, and home will have a metal roof! Home offers elevator that will make traveling between floors a breeze. Expansive decks at 3 different levels are perfect to relax and enjoy brilliant views and take in the salty air. 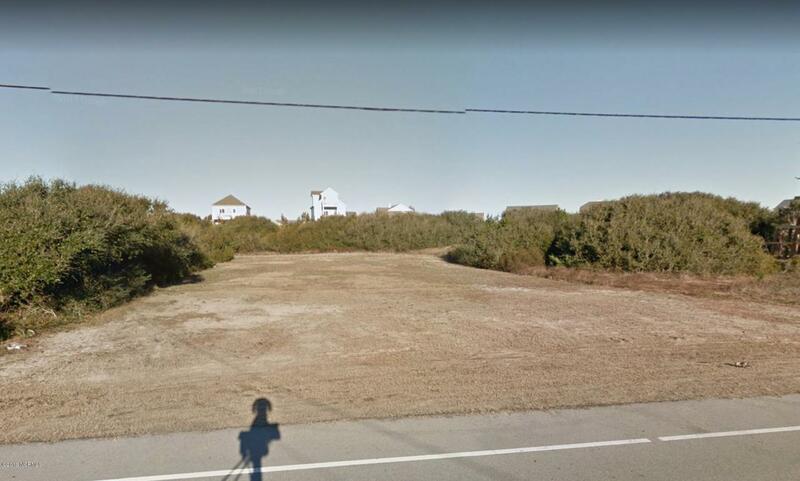 This location is only a short distance to beach access, shopping, and restaurants. 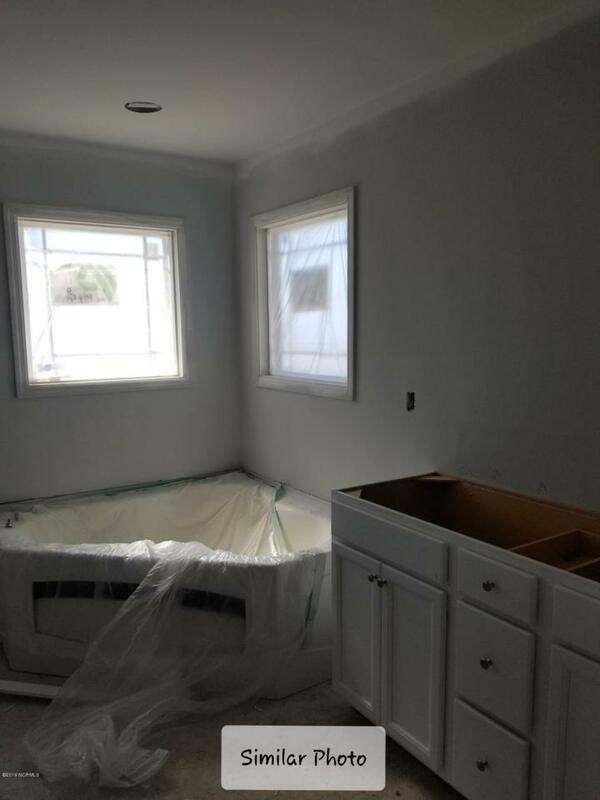 Choose this property now and take advantage of picking your own color choices!